The temperatures are starting to drop and the days are noticeably shorter - it's time for Autumn Cruise! 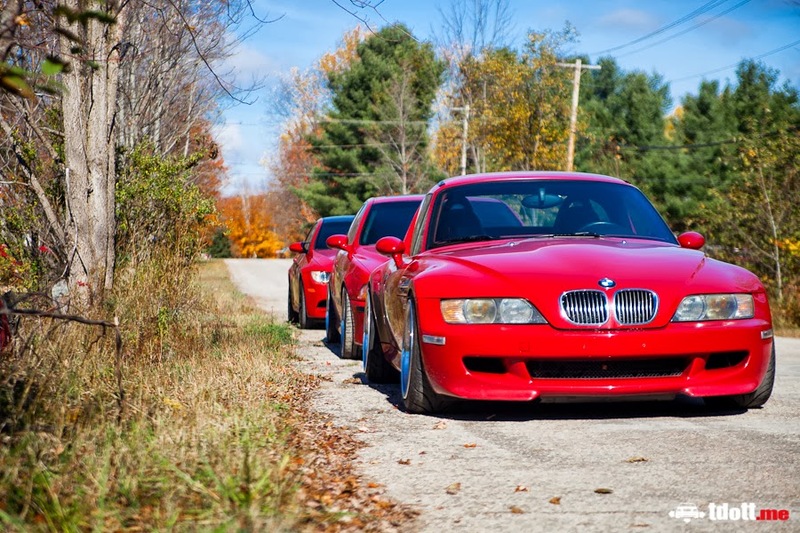 This is the last official maXbimmer event of the year, and we like to go out in style. This cruise explores the Muskoka Lakes region of Ontario on a pre-planned route. This route aims to combine the best roads the area has to offer into one smooth, efficient trip. We stop for both lunch (Subway & Country Style options) and dinner (Boston Pizza & Regatta Steakhouse choices), with Petro 94 octane fuel available at or near each junction. Total distance for the day is approximately 500km.